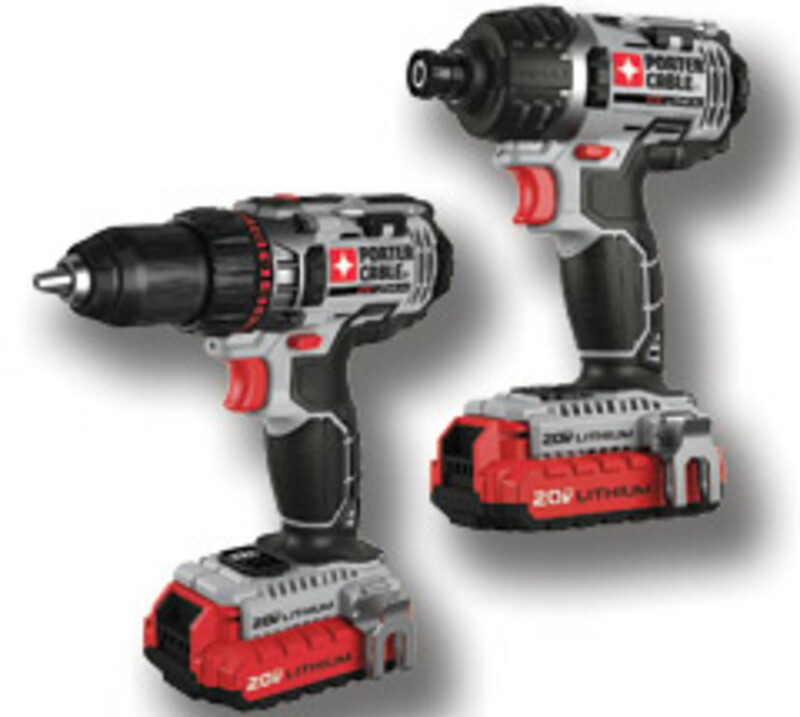 PORTER-CABLE introduced the 20-volt Max lithium-ion drill driver, model PCCK600LB, and impact driver, model PCCK640LB. 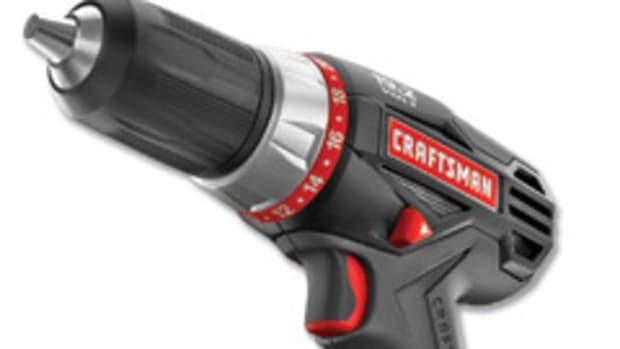 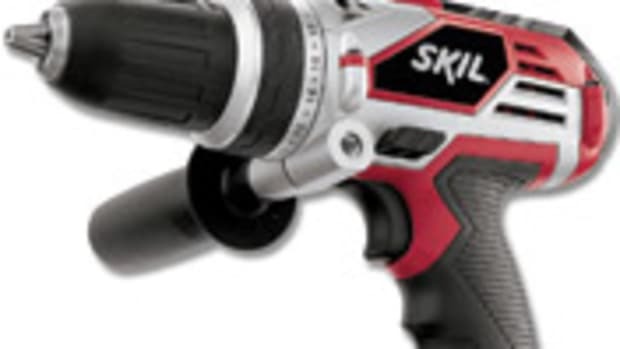 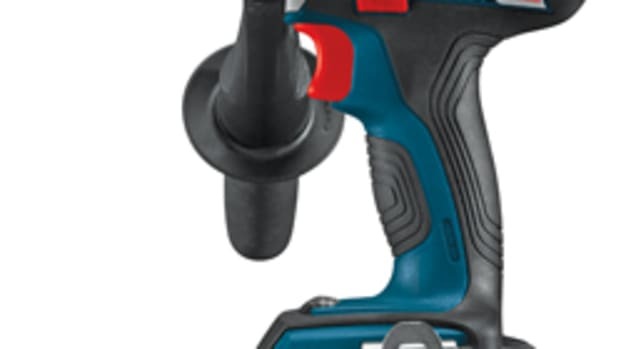 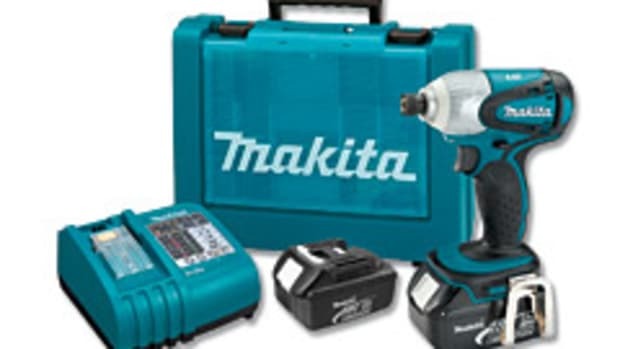 The drill/driver features a two-speed gear transmission, weighs 3.7 lbs. 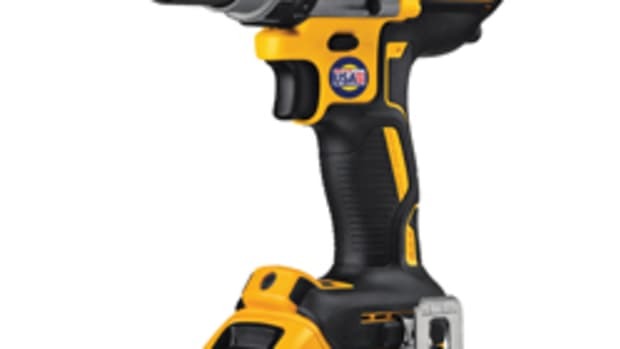 and is less than 8” in length. 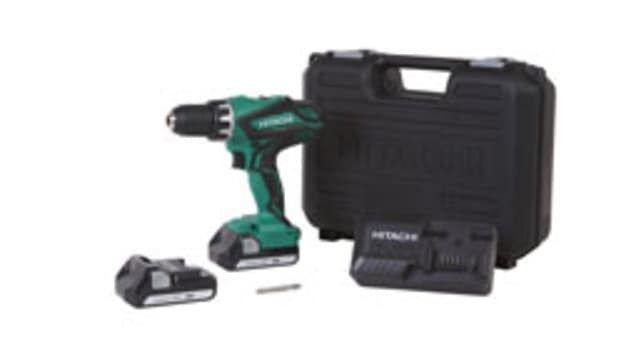 Other standard features include a 1’2” ratcheting chuck, battery gauge, LED worklight and belt clip that can be fastened to fit either right- or left-handed users. 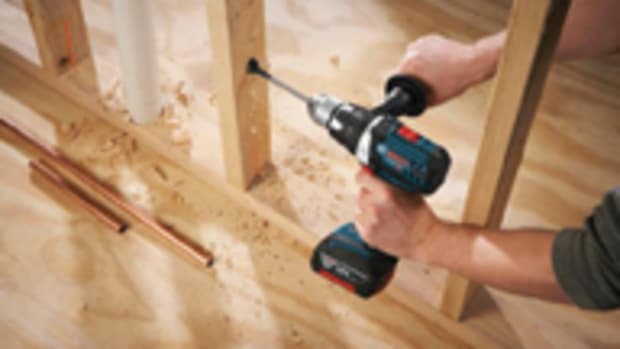 The variable-speed impact driver has a 1/4” hex quick-change chuck, two-bit storage feature, LED worklight, battery gauge and belt clip. 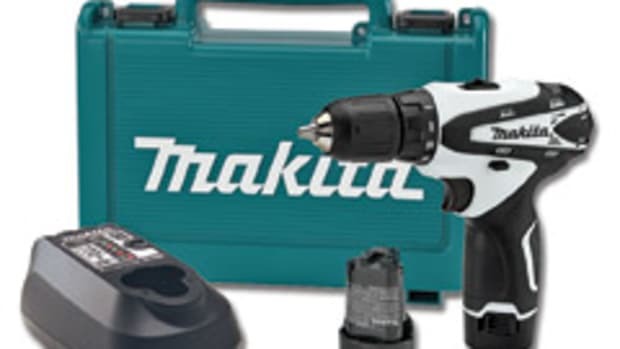 Both products retail for $169. 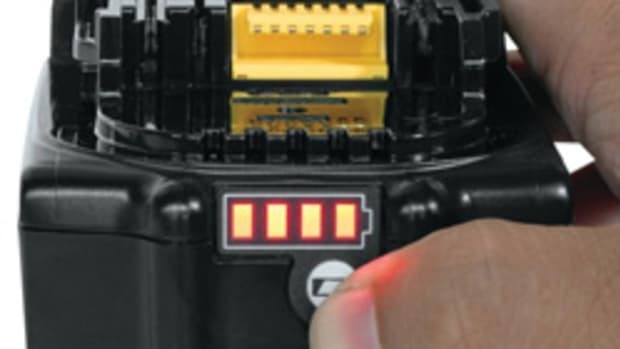 For information, visit www.portercable.com/20volt.